We love a woman who can take a curvehall and hit it out of the park. Take Tess Harriss. The Midwestern native was living in England with her British husband when she started making clothing out of recycled and vintage linens. She even organized a fashion show to display her work, and when she couldn't find any shoes that fit the looks, she designed her own for the occasion using extra bits of linen and lace. "There was more interest in the shoes than in the clothes!" says Harriss. "The models wanted to keep them and other people came back with requests—'My mom wants a pair,' etc. Someone finally said 'I think you missed your calling.'" She didn't miss it for long. 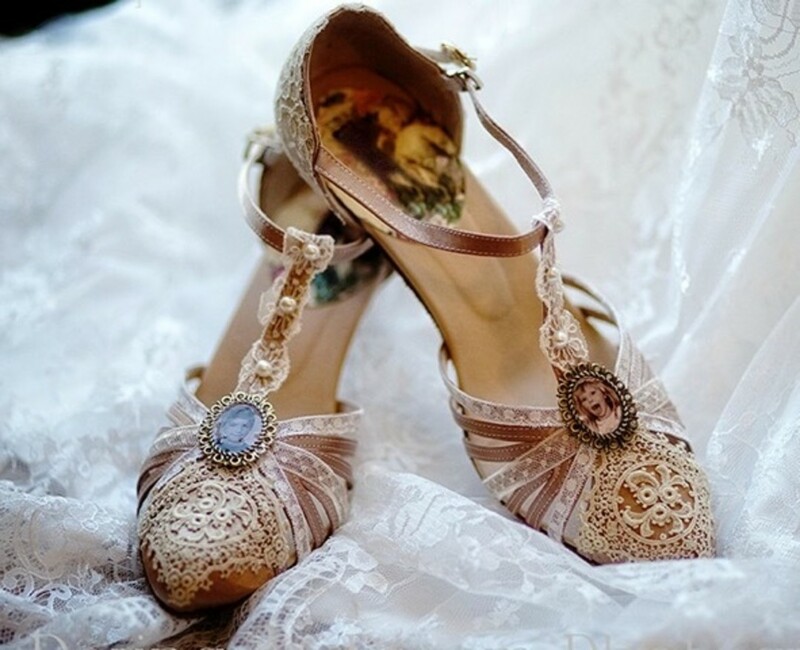 Harriss quickly switched her focus to footwear, creating intricate, customized shoes decked out in Swarovski crystals and Victorian handmade lace Harriss bought in Nottingham, England's pre-industrial center of lace-making. 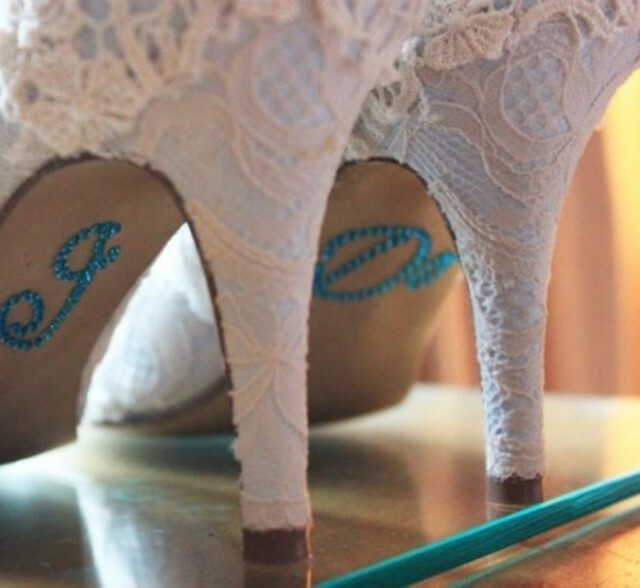 She launched her brand on Etsy and immediately found a receptive audience with brides looking for special footwear for their big day. 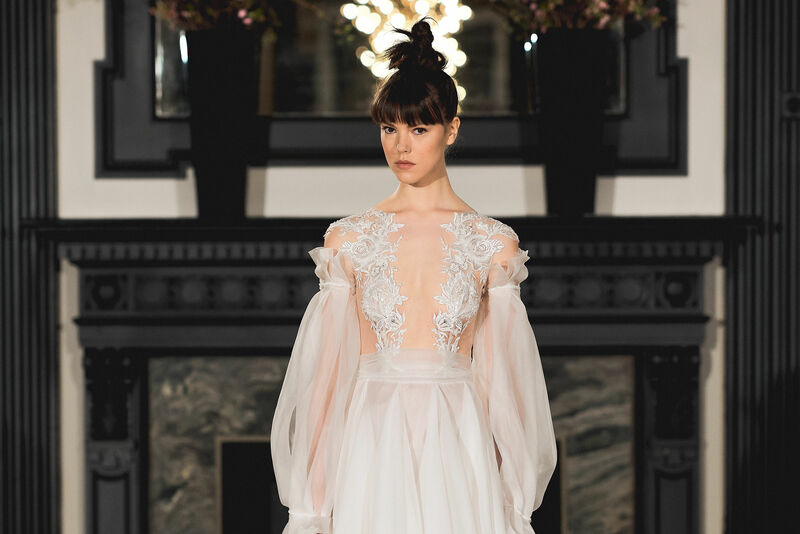 "I don't know how many times the brides have told me that for them the shoes are more important than the dress," says Harriss. 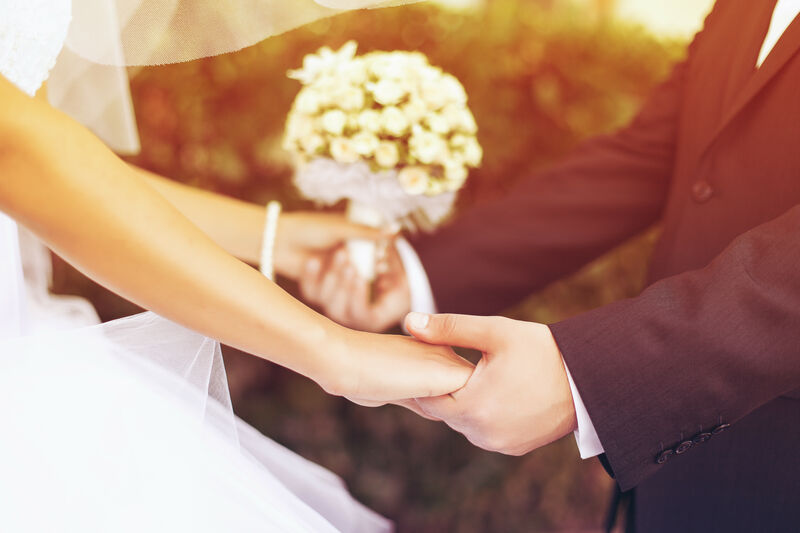 Harriss has designed pairs that include the wedding date in the design, while other brides have asked for pictures of their children—or their dogs—on the shoes. 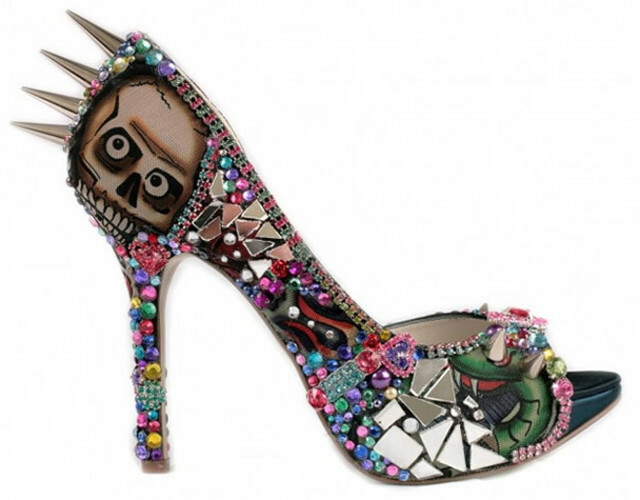 A pair of heels from Harriss's fashion collection includes an example of her digital imaging. "A prime example was a bride whose father had passed away. She had a handwritten note from him, and at the bottom it said 'I'm very proud of you. Love, Dad.' 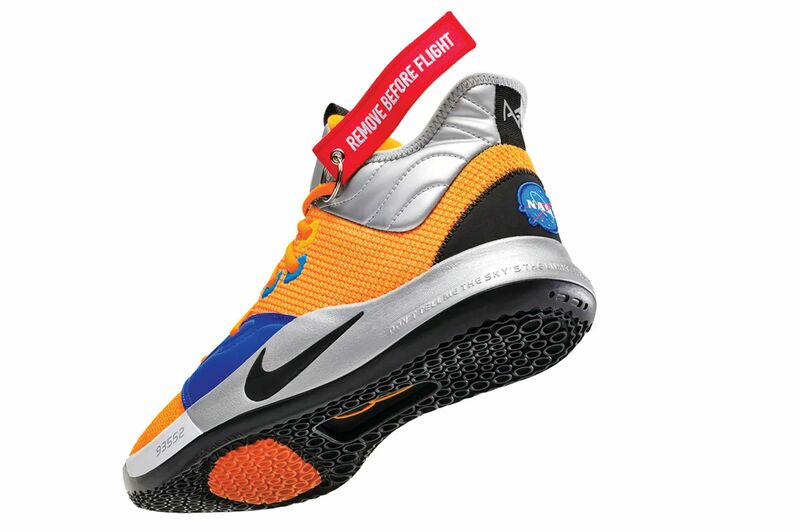 So we were able to scan that and have it printed on the back of the shoe in her own dad's handwriting. 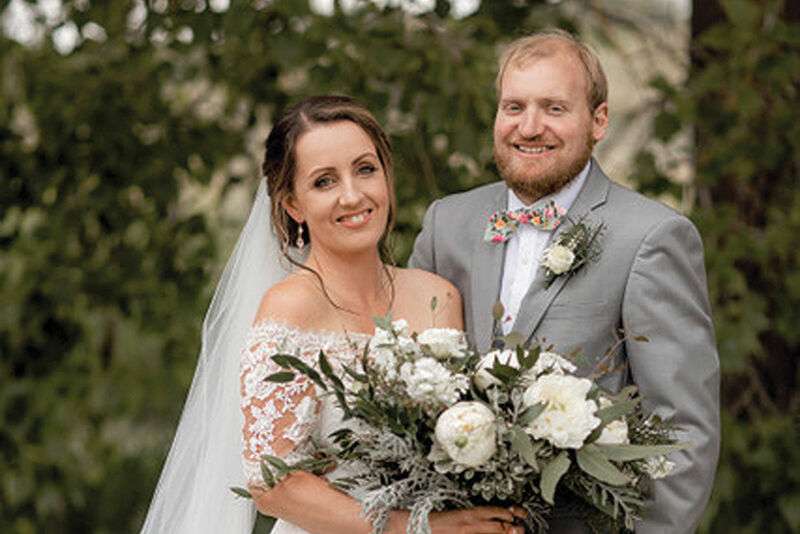 We've done that a few other times, too—one sent an entire letter from her grandfather, and we took some beautiful little sentiments from that," says Harriss. "If I was a bride, thast would mean the world to me." When Harriss and her husband realized that 80 percent of their customers were in the United States, and a large portion of those were from Texas, they decided to make the move to Houston to grow the business. Since she's been here, Harriss's shoes have graced the feet of Cinderella in a production at the Hobby Center, and she's now adding jewelry to her existing lines of shoes and clutches. "We came to see what it's like and fell in love with it. I love the palm trees, love the weather—it's a lot better than the UK," she says. "Everything looks so bright and cheerful."